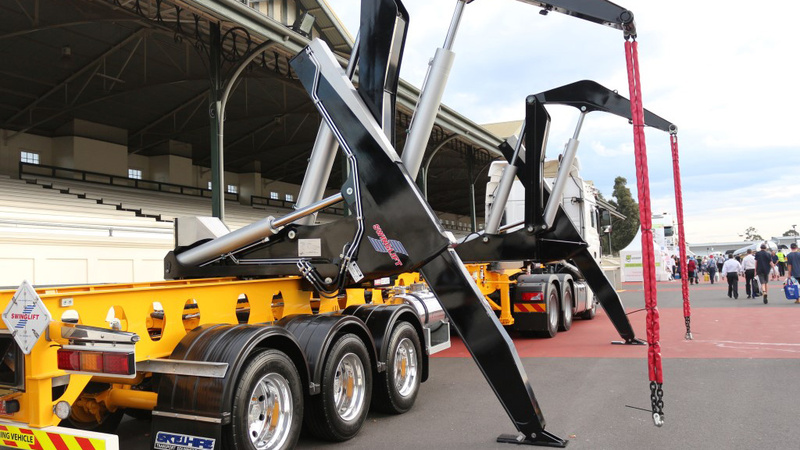 A decade has passed since the Swinglift product joined the Patchell catalog of specialised equipment, including log transport trailers, food-grade stainless steel tankers, drop decks and skeletal trailers. 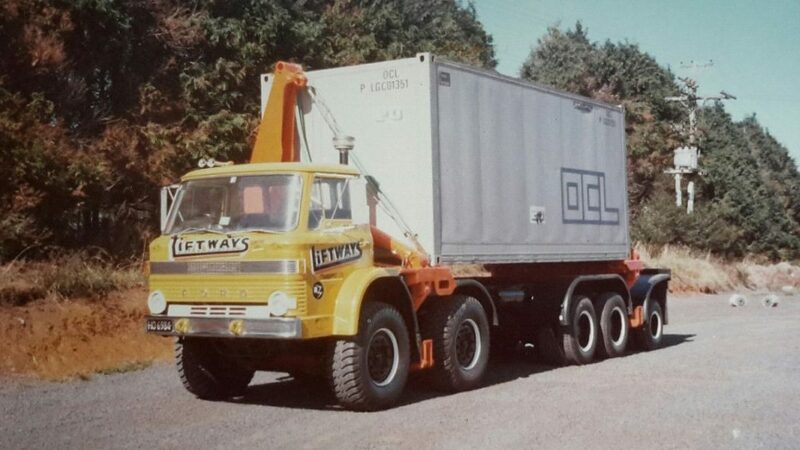 However, the long and successful Swinglift story goes back much further than that. In 2005 Patchell Industries Ltd obtained the Intellectual Property for the manufacture of Swinglift container side loaders from the original designer. 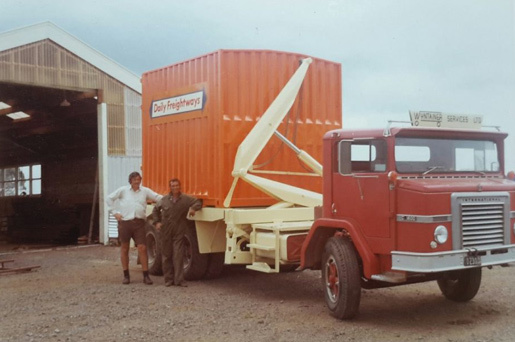 The manufacturing of Swinglift products was them moved to Rotorua, New Zealand where Patchell Industries were able to apply production methods well proven on their log and container transport trailers, now building a wide range of Swinglift side loaders in their Rotorua, New Zealand factories. Swinglift Australia Pty Ltd was formed in 2007. 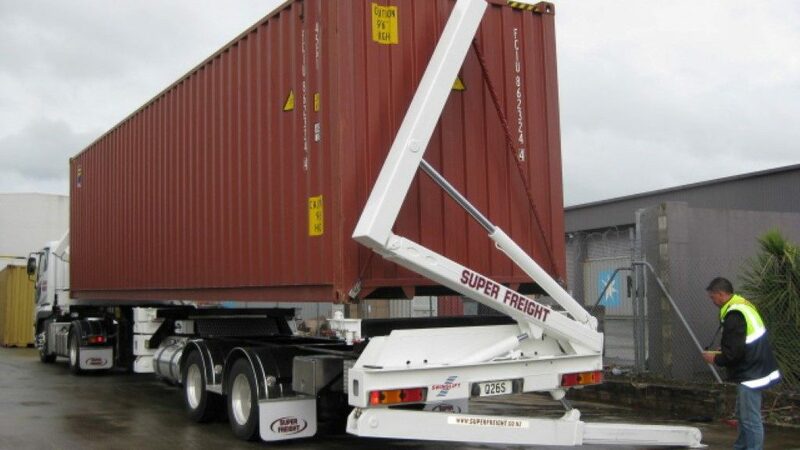 Since its establishment, Australia wide Swinglift has become the preferred container side loader choice for several large transport companies. 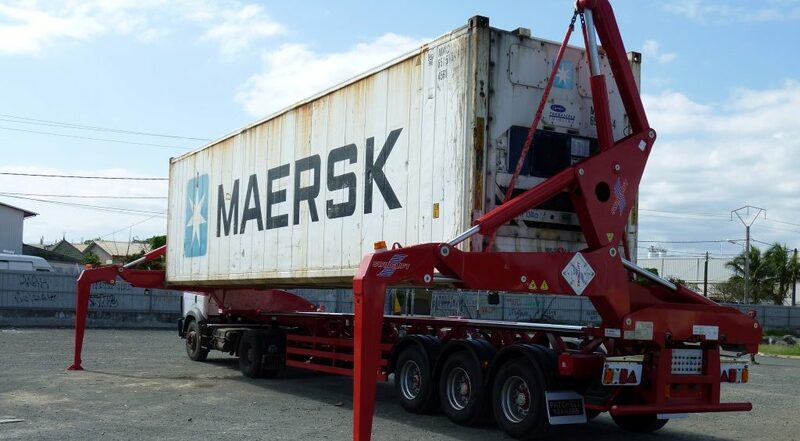 Since 2005 Swinglift have continued to grow, with the benefit of now having an in-house design team, Swinglift has a range of container handling/transportation solutions with superior stability and safety features. Adding to the original HC4020 Swinglift model, we now offer solutions that include truck or trailer mounted, fixed 20’ model with added stability of the Leg-Over® design, a 3-arm Trilifter for light or empty containers, demountable options, double stacking and the Dual Carriage models with either the original Leg-Over® or Dagger leg option to provide customers with an alternative to competitor offerings. The Patchell Group continue to make safety in operation the guiding factor of all its designs. The research and development work completed in-house applies across the range of equipment it manufactures. An example of this is how Patchell’s in-house finite element analysis can result in greater inherent strength, without additional weight through the use of high-tensile steels during the fabrication process. Swinglift has formed partnerships around the world to provide ongoing service and support. 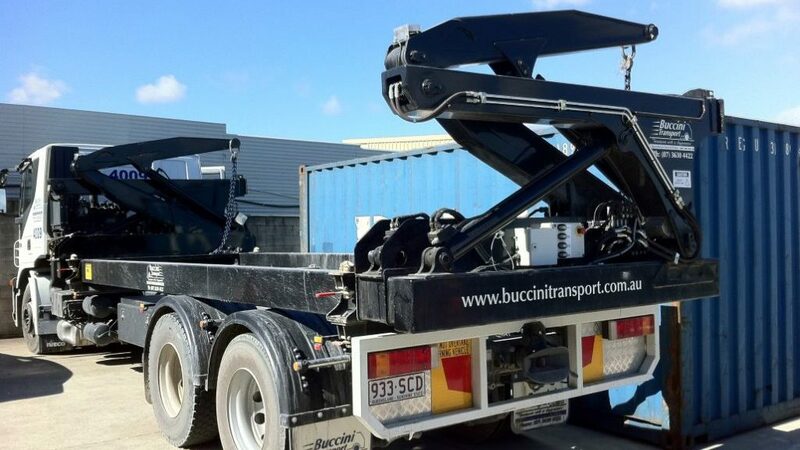 First Swinglift delivered to an Australian customer – SPD in Adelaide. 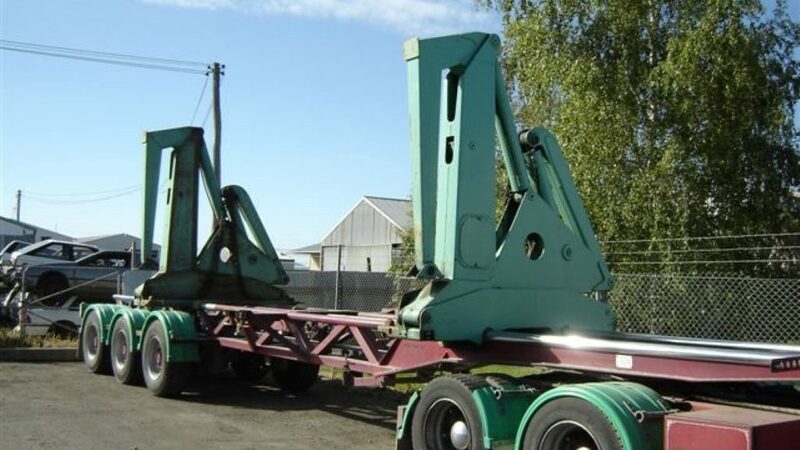 (This same Swinglift was sold to a Fijian company in 2016). 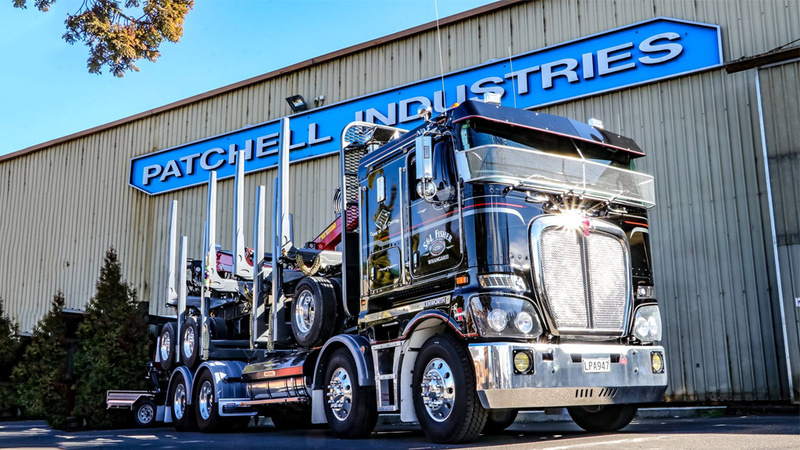 Swinglift is purchased by Patchell Industries and manufacturing begins at Patchell’s premises in Rotorua, New Zealand. 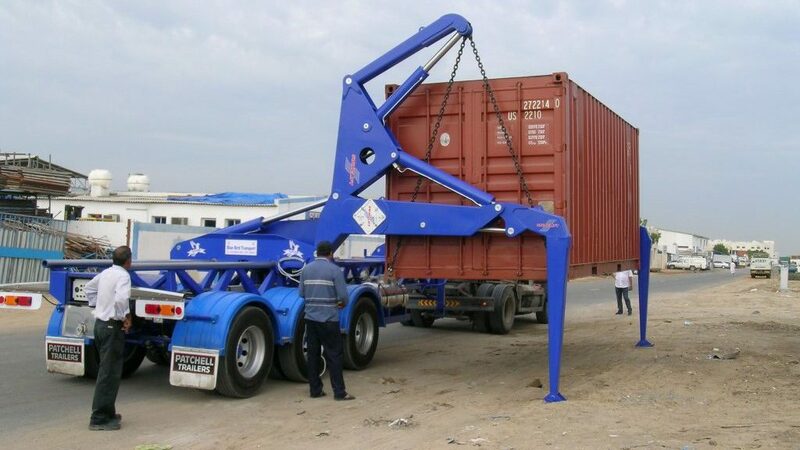 First new Swinglift container side loaders sold into the UAE with others following in subsequent years. CE Mark attained complying with EU Directives. 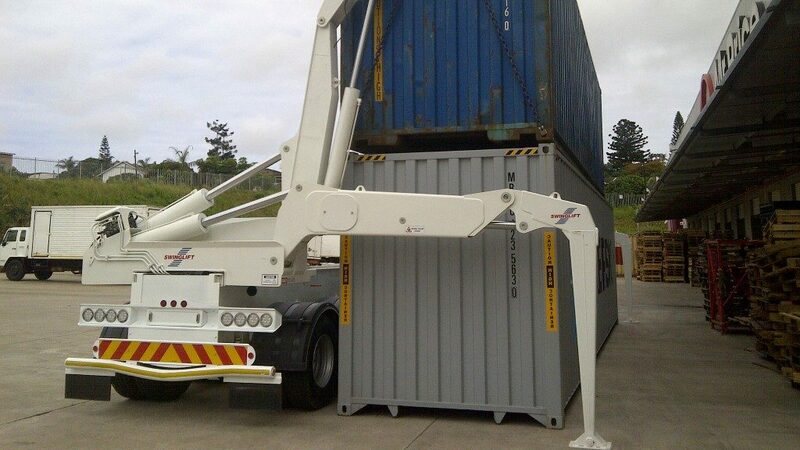 First Swinglift delivered to New Caledonia. 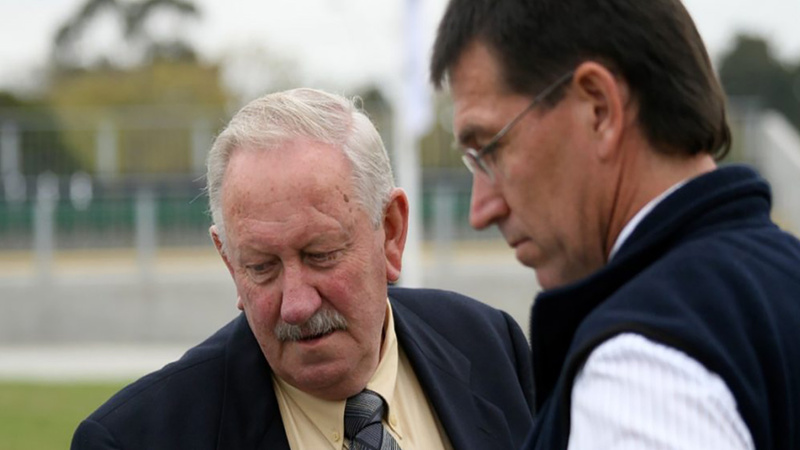 Palfinger Southern Africa (PTY) Ltd becomes distributor for Swinglift. 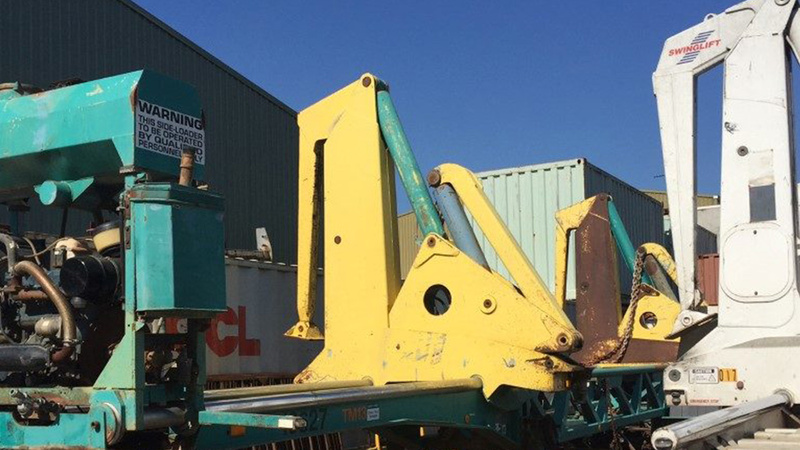 Following enquiries for a side loader to carry light or empty containers the Swinglift 3-arm “Trilifter” is re-introduced to the market. 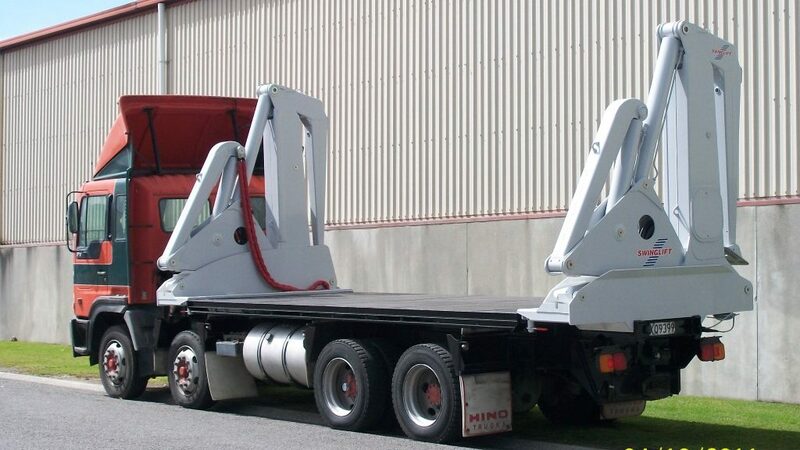 HC20 Truck mounted Swinglift redeveloped to utilise the Swinglift Leg-Over Stabilisers, previously supplies as the SL20M with underslung stabilisers. 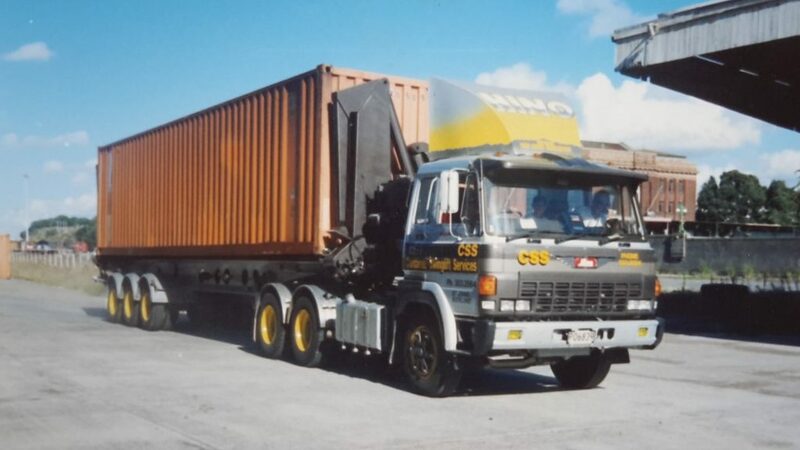 Development of the Minilifter available to be fixed to a truck or as a demountable option. 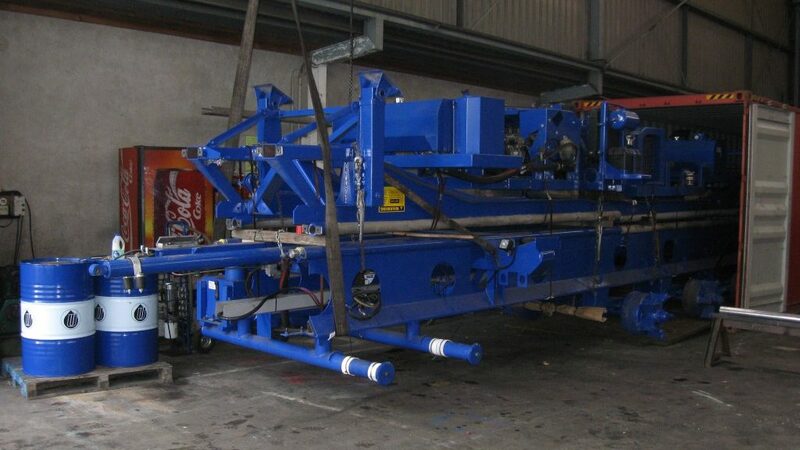 Megareach Swinglift designed and delivered into the UK. 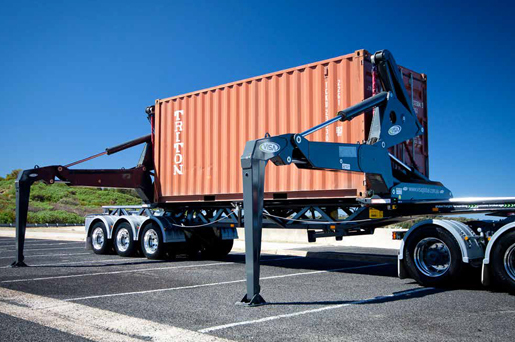 First Dual Carriage Highlift Double Stack model developed. 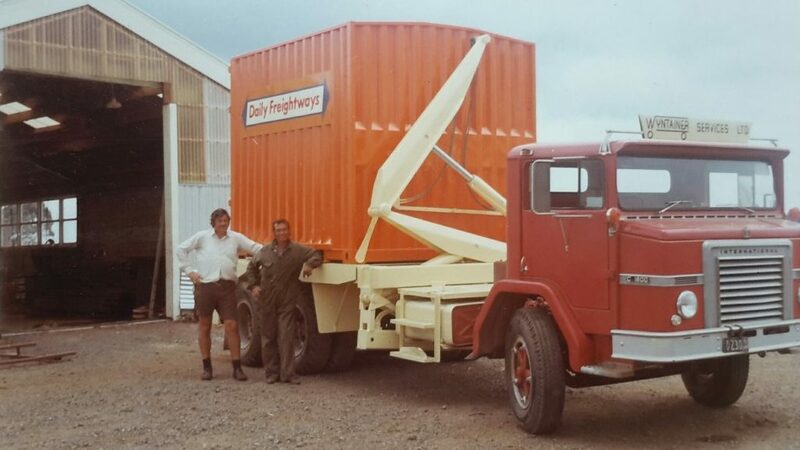 The first unit delivered to the South African customer. Introduction to New Zealand and Australian markets of the Dual Carriage Dagger Leg and Leg-Over Swinglift models.